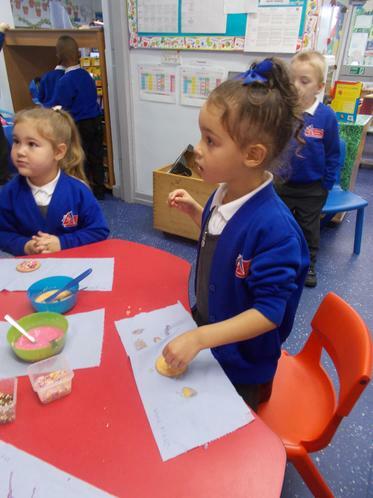 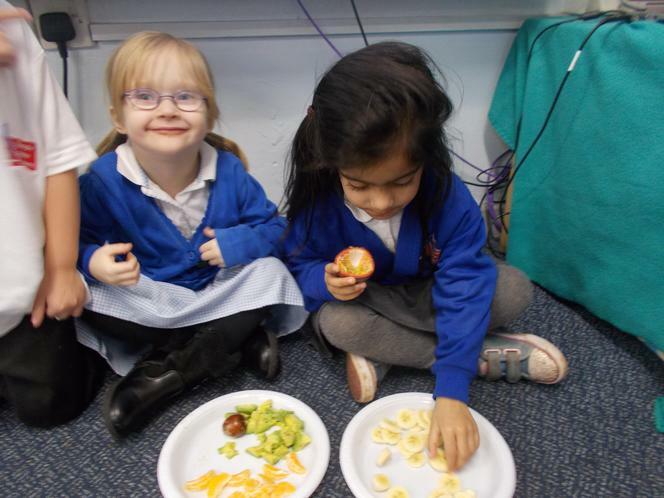 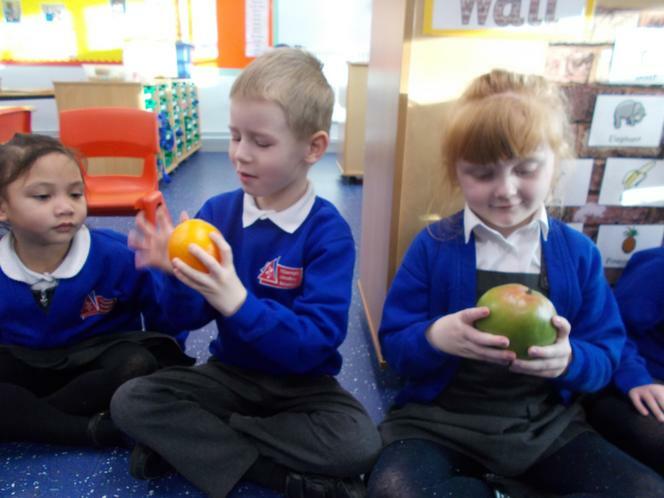 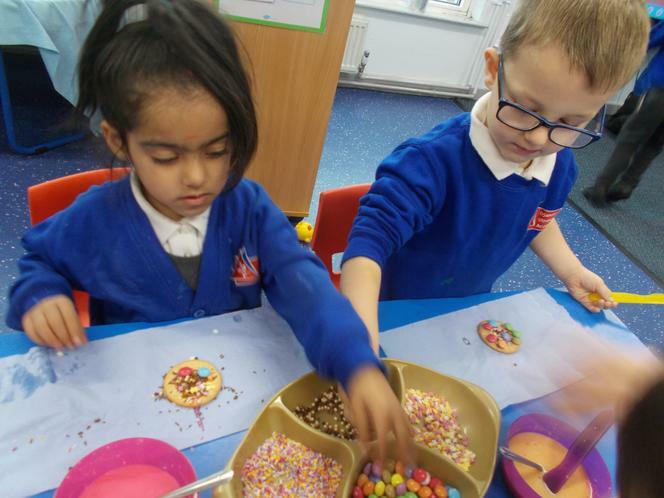 In Cook class our Teacher is Miss Opala and our Teaching Assistant is Miss Virdi. 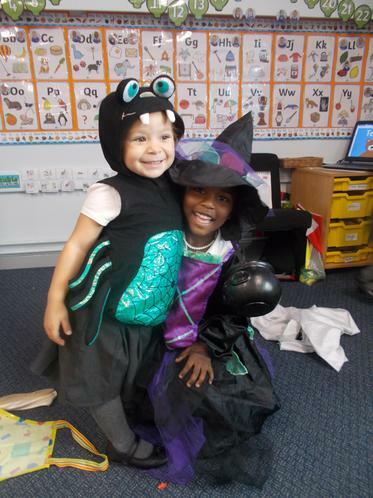 In Drake class our Teacher is Mrs Watts and our Teaching Assistant is Miss Thompson. 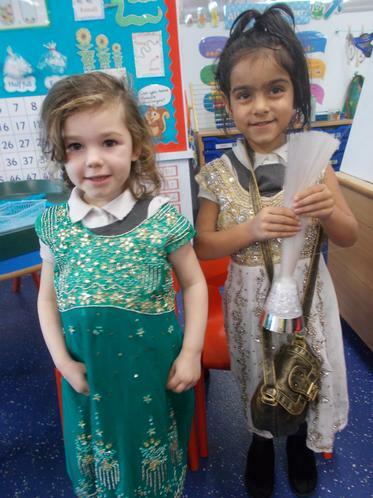 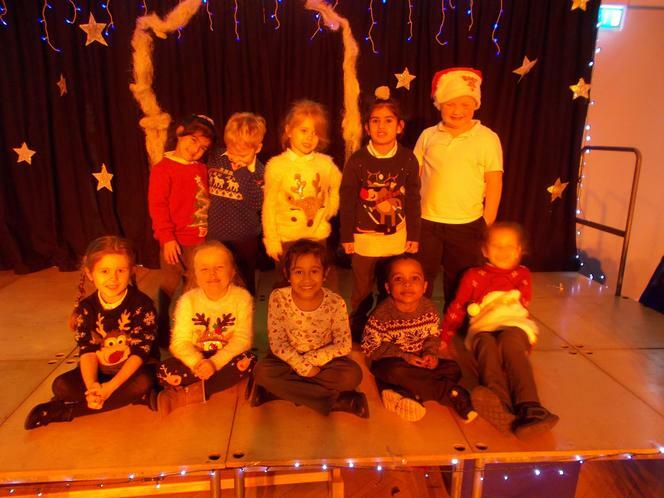 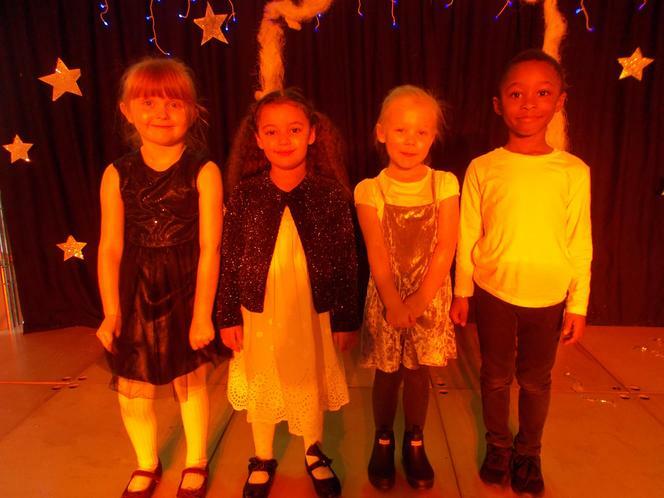 FS2 Team Teacher's are, Mrs Akhter and Miss Ablethorpe. 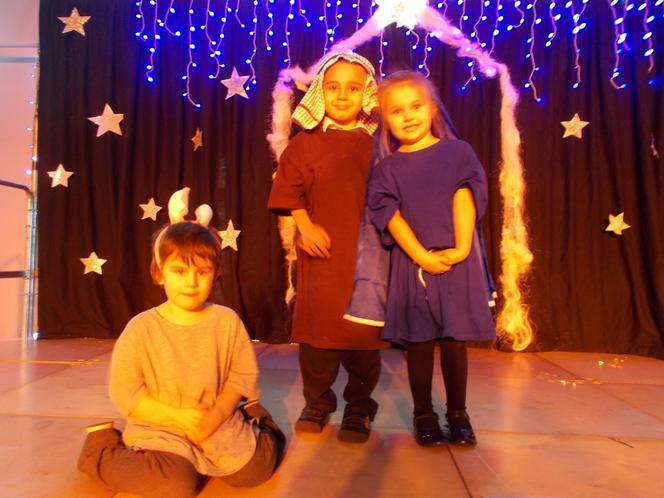 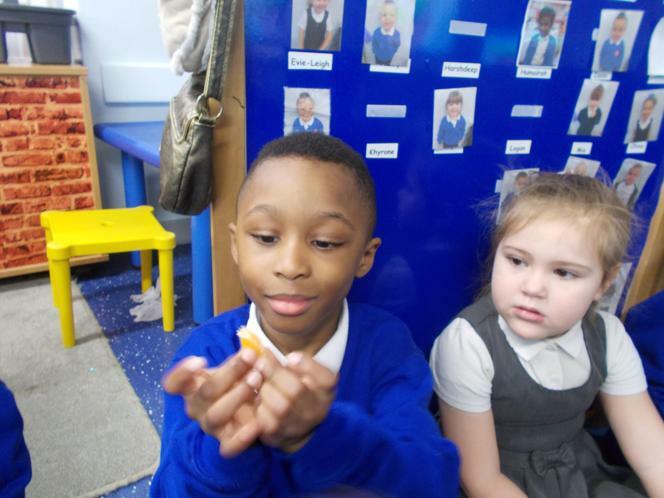 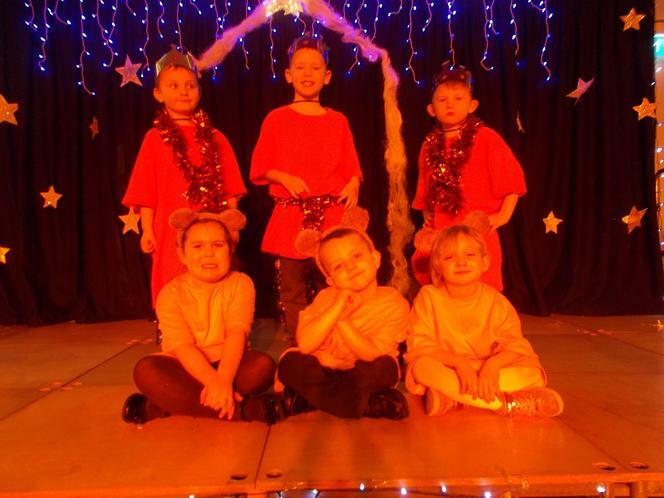 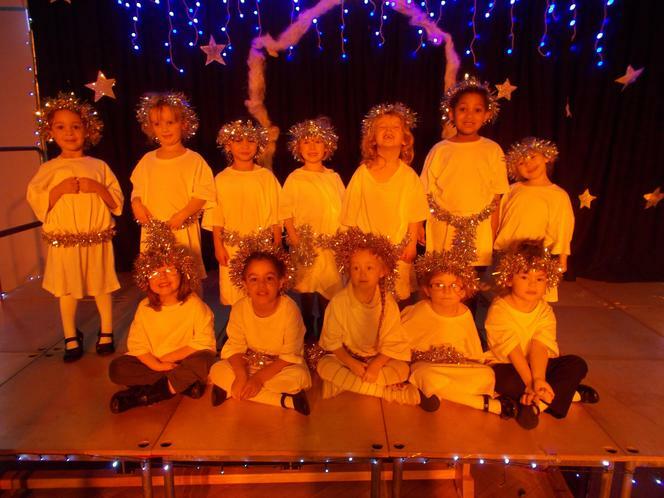 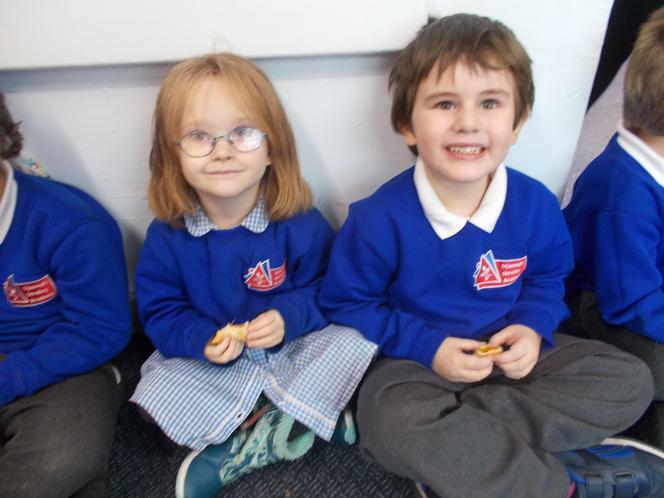 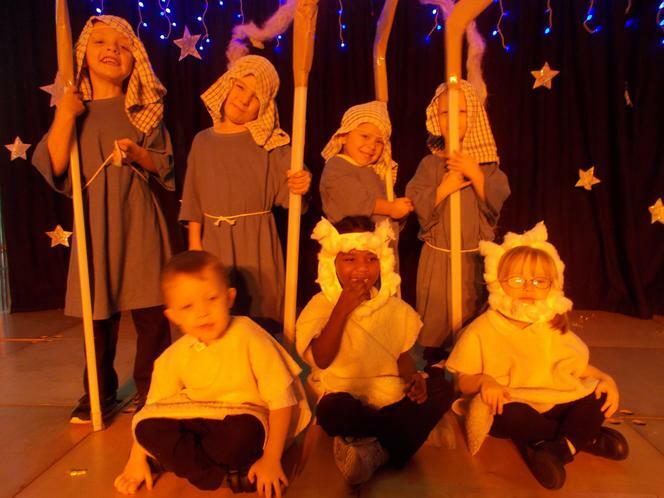 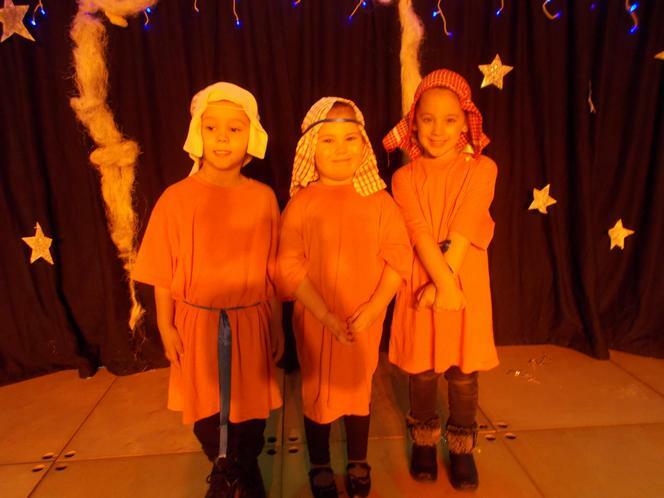 In Foundation Stage 2, you are always welcomed with a smile. 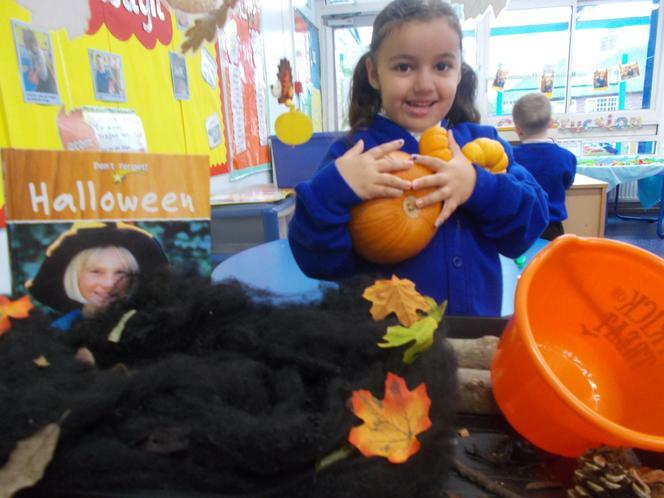 Please come and talk to us and we will try our very best to answer any questions or queries in the morning or at the end of the school day. 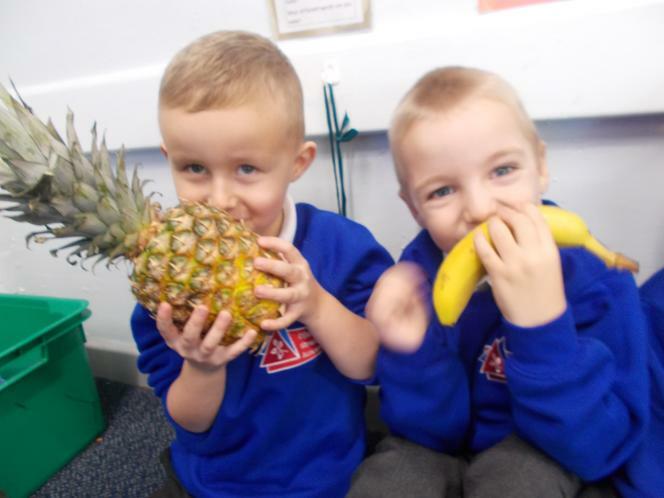 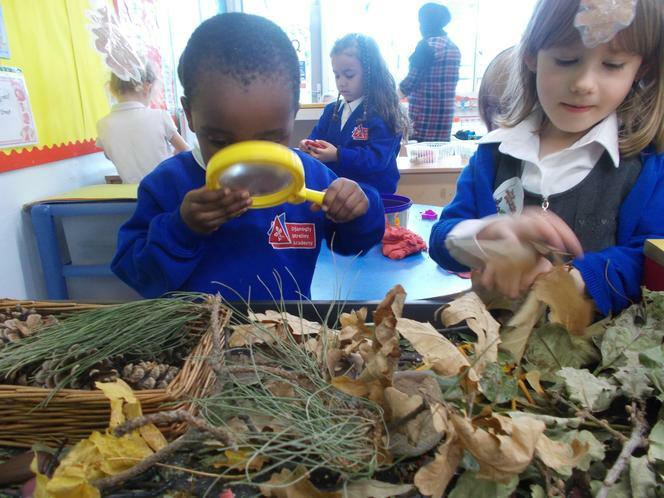 Our FS2 Quest question this term is: What different places do people live in? 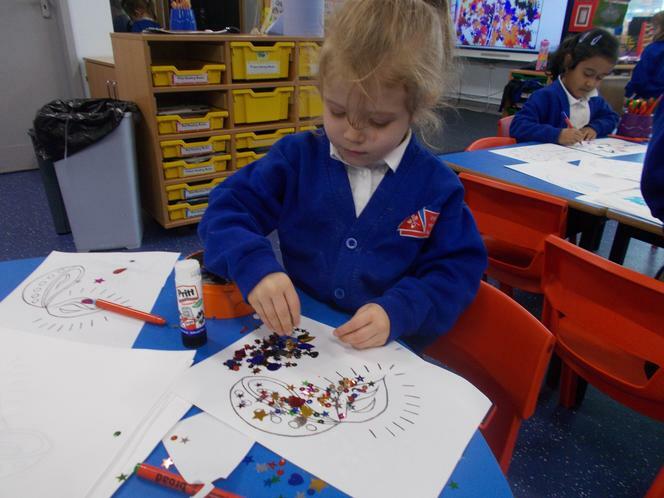 We have been learning about the different homes that people live in around the world and comparing these homes to where we live. 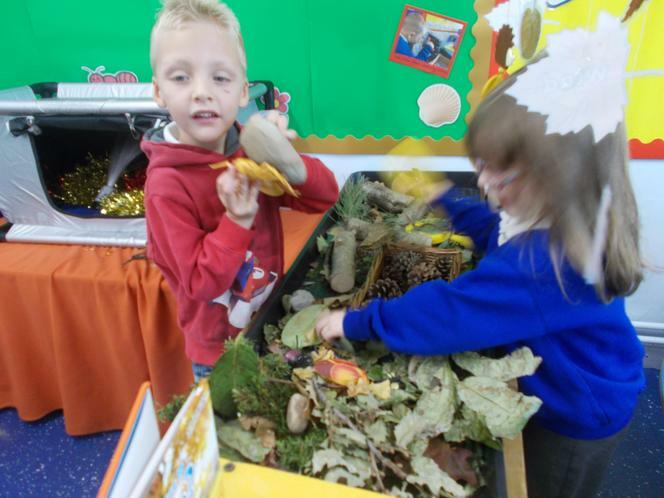 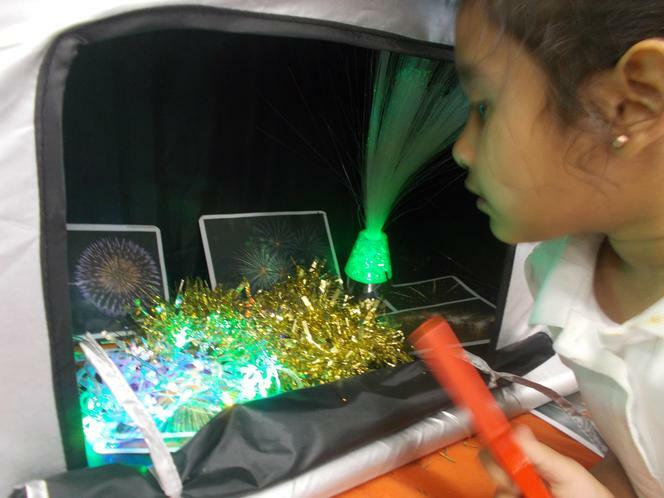 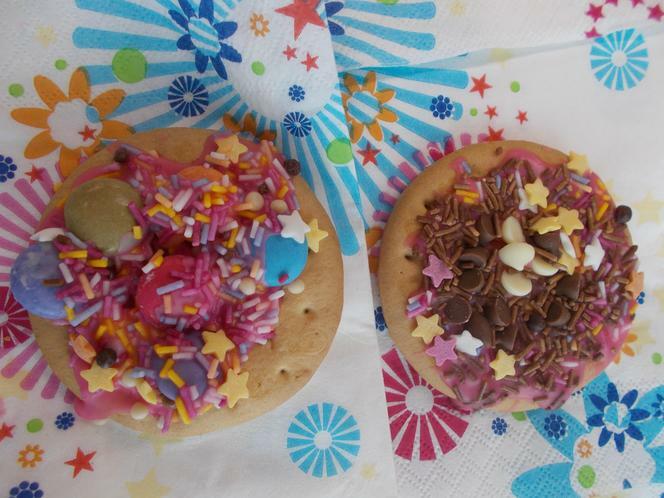 We have also been learning about where different animals live and made some exciting habitats for different animals. 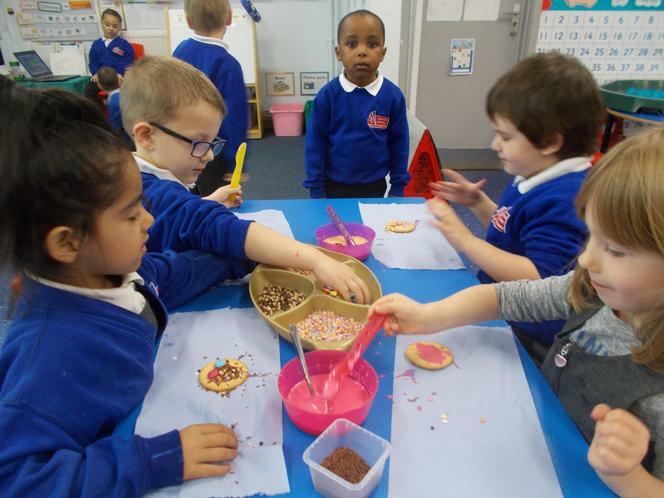 Out FS2 Quest question this half term is: What special times do we celebrate? 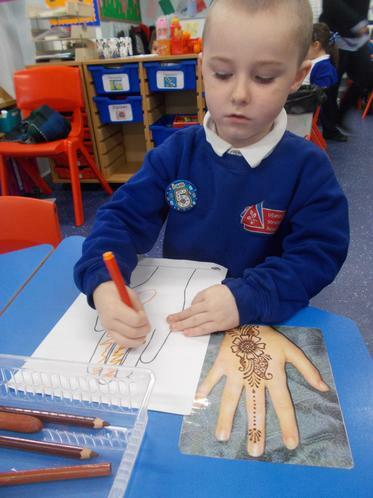 This half term we are learning all about Bonfire Night, Diwali, Autumn, Birthdays and Christmas. 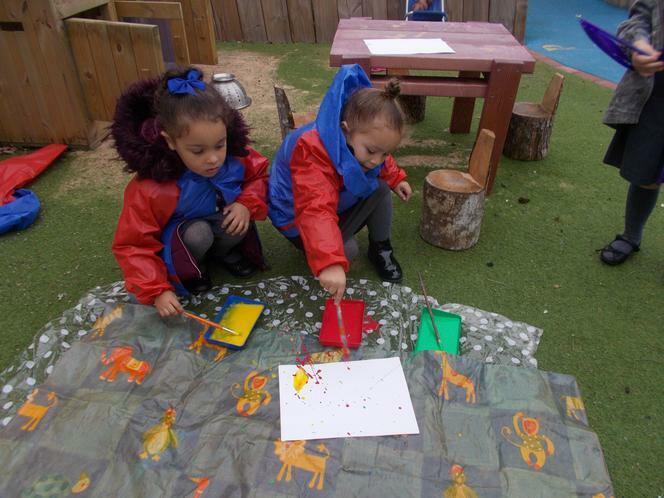 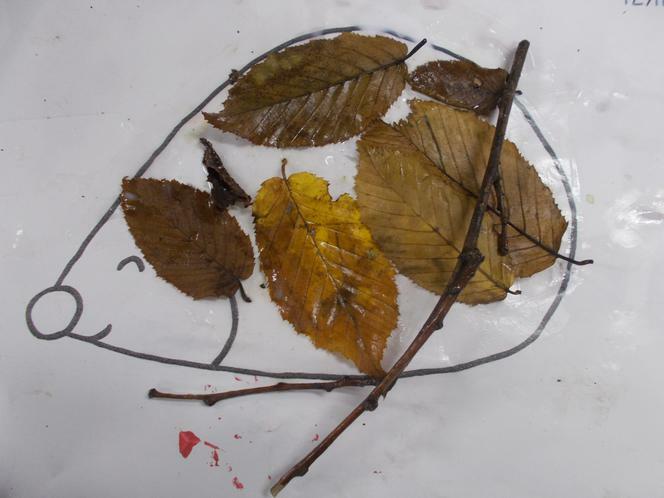 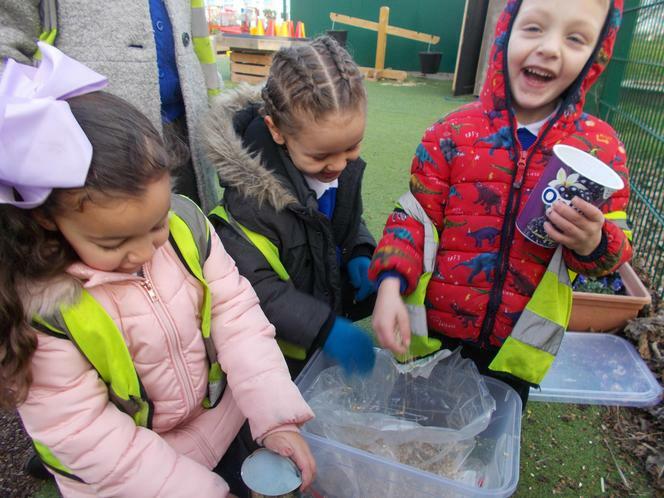 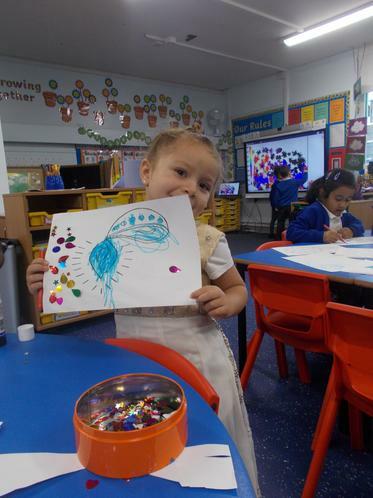 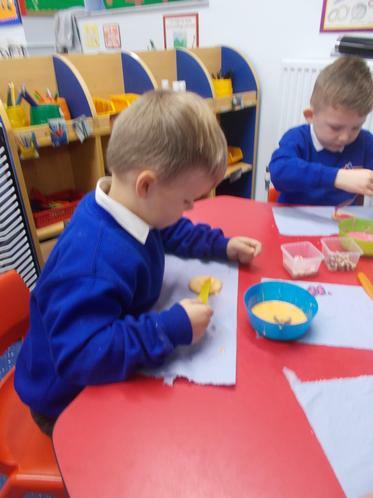 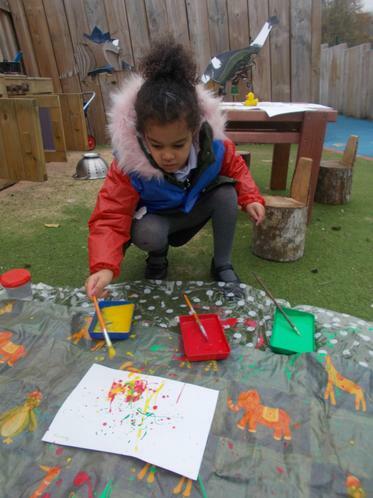 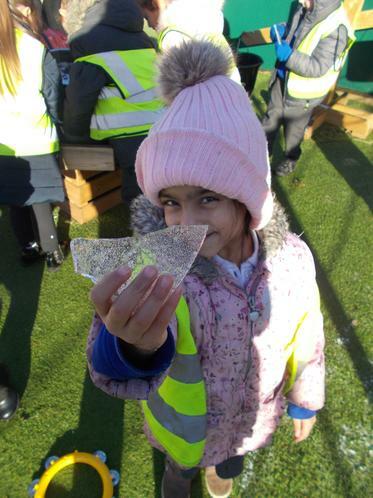 We have been taking part in a range of exciting activities including creating splatter paint firework pictures, having an Autumn leaf hunt, leaf collages and leaf printing. 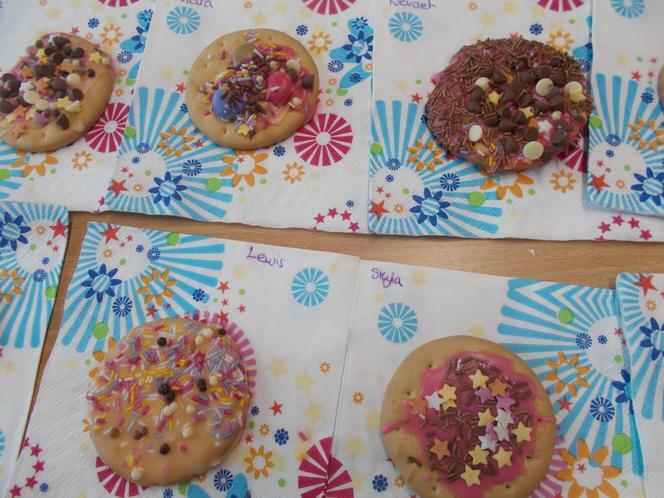 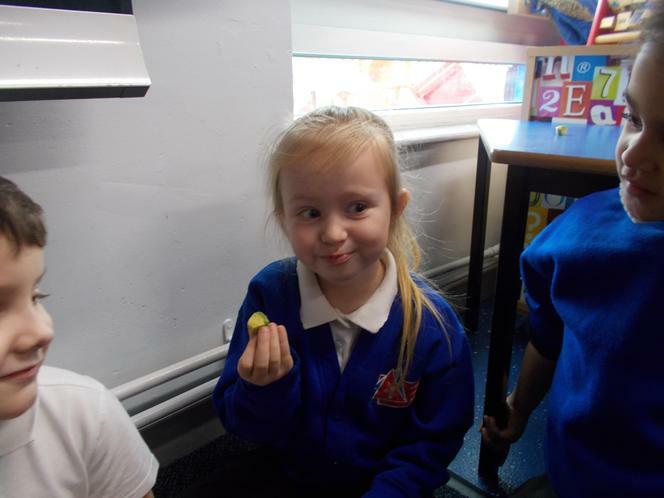 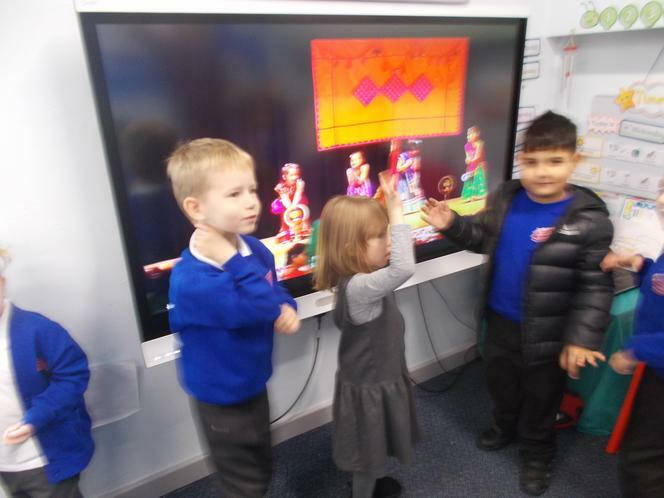 We enjoyed celebrating Diwali with singing, dancing, icing biscuits, dressing up, food tasting and sharing our own special time experiences. 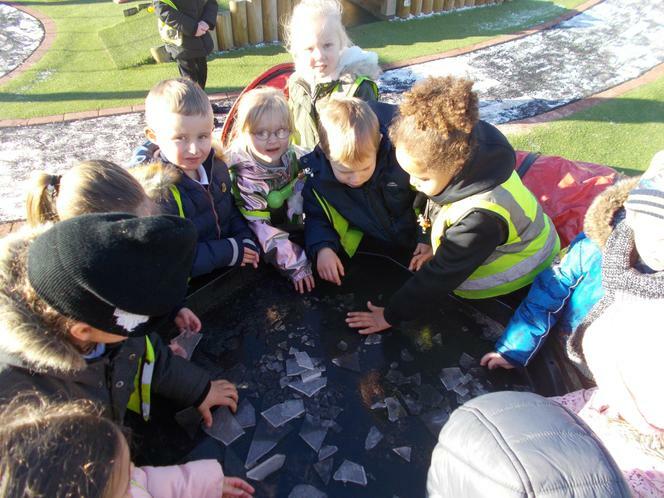 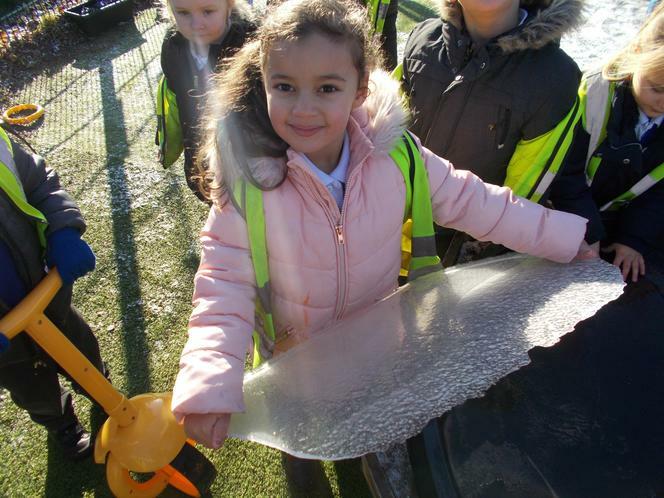 Our F2 Quest question this half term is- What is the weather like in our world today? 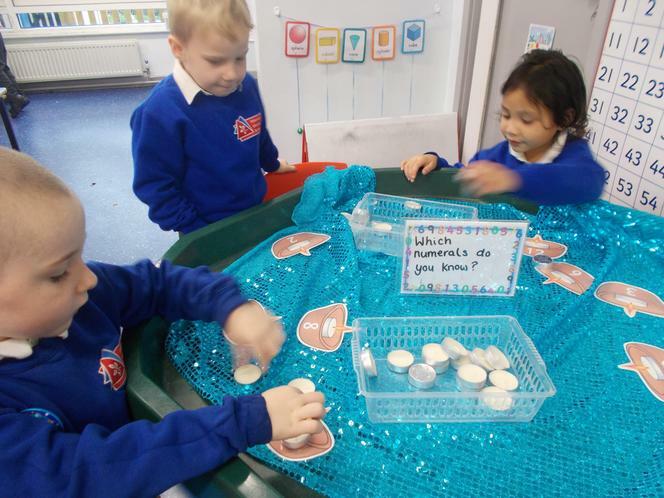 We are learning about hot and cold countries and comparing these countries to where we live. 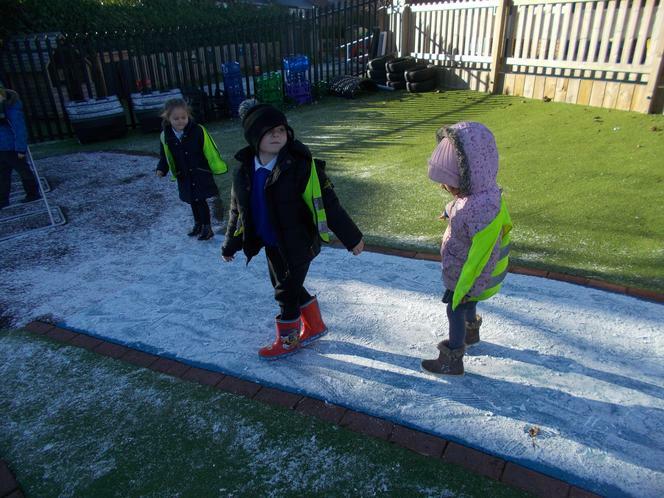 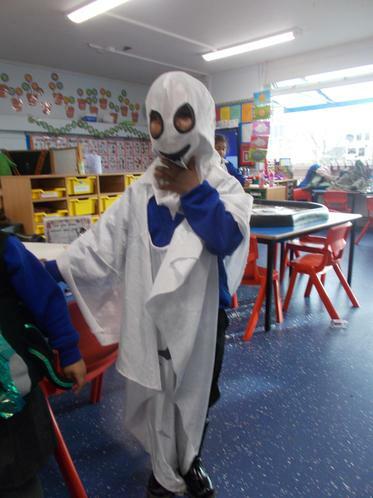 We are also learning about different weathers.